There are many ceanothus species suitable for groundcover. They are a great addition to a habitat garden and will provide food and cover for birds, and nectar for bees and butterflies. Consult your local nursery to find the right one for your area. We describe a few here. 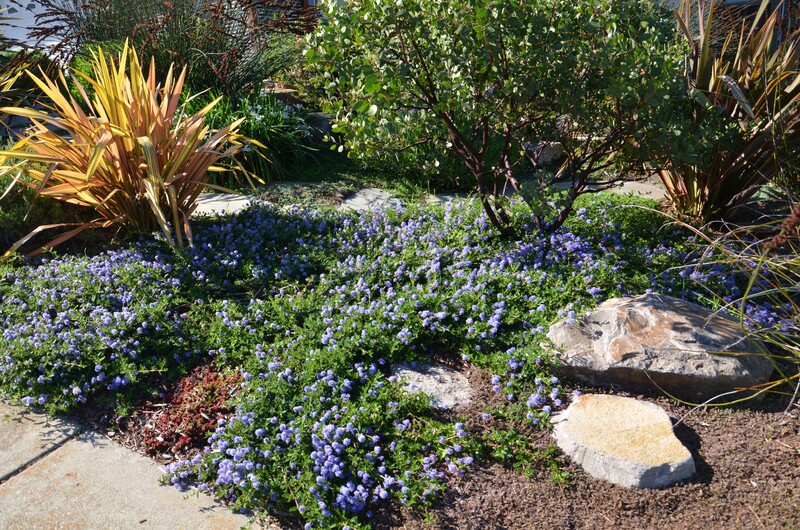 Ceanothus griseus horizontalis 'Yankee Point' is the most commonly planted selection of ceanothus in California. 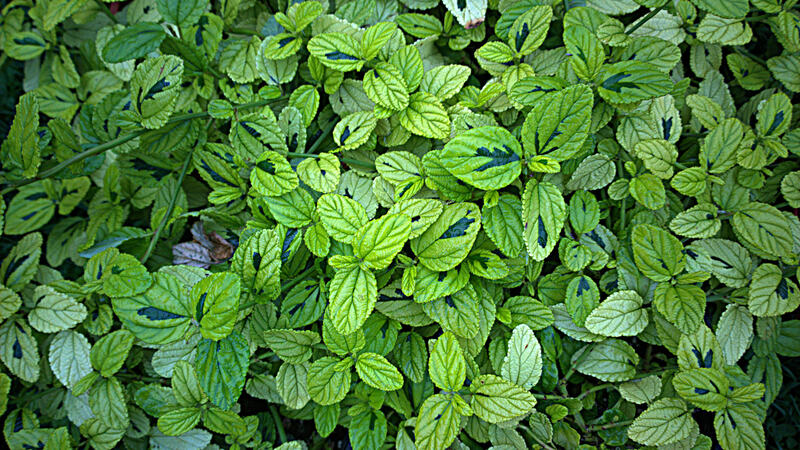 It is a fast-growing, durable groundcover that reaches 2-3 ft. tall and spreads 8-12 ft. or more wide. 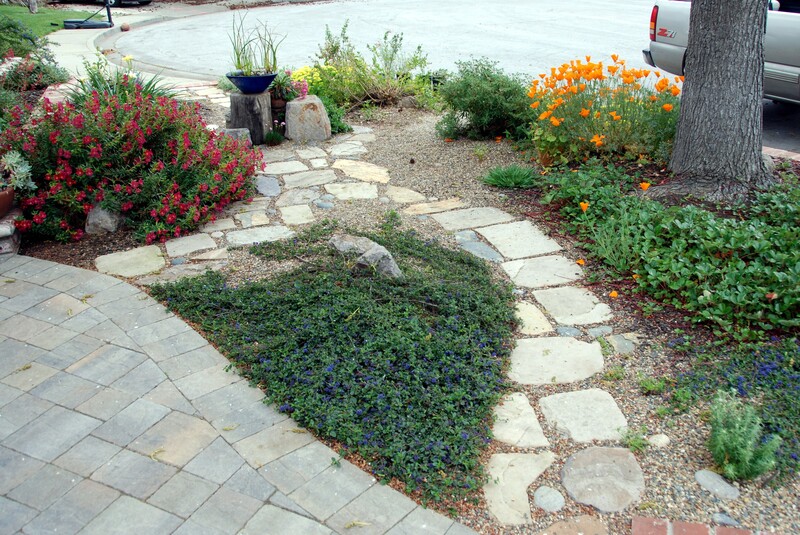 Tolerates salt spray and will grow inland with no summer water once established if grown in partial shade. 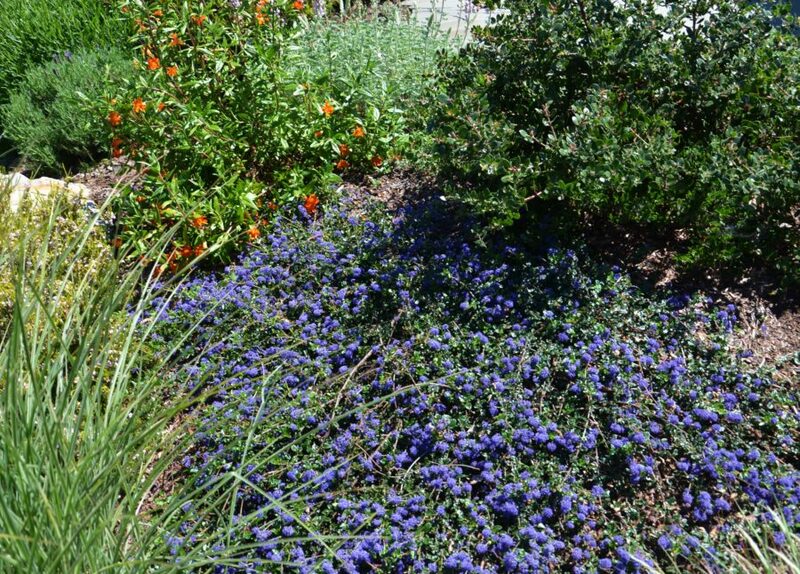 'Centennial' is a natural cross between Ceanothus foliosus and C. thrysiflorus var. griseus. It will spread 7 ft. in 2 years, and more slowly in lean, sandy soils. Stays about 6 inches tall but can mound to as high as 2 ft. Will tolerate moderate irrigation in faster draining soils. More shade tolerant than many ceanothus. 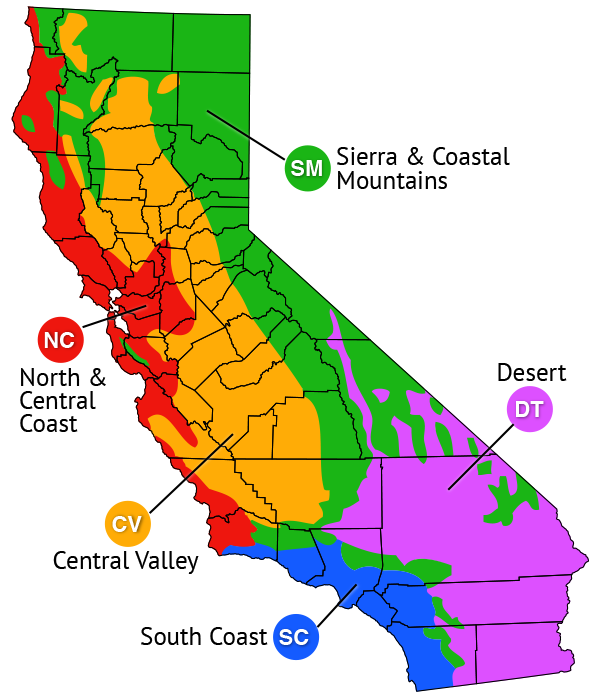 Takes full sun except in hot, inland areas. An effective groundcover at the outer edge of a live oak canopy. Useful for spilling down slopes. 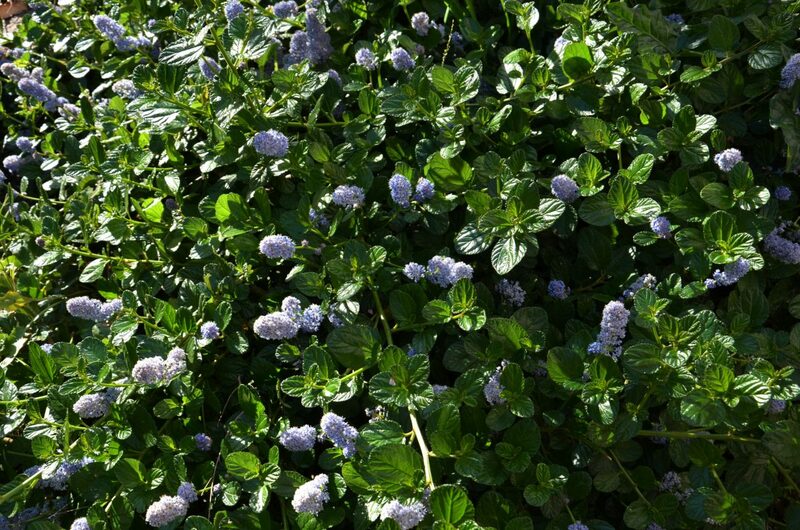 Diamond Heights Carmel creeper (Ceanothus griseus horizontalis 'Diamond Heights') grows 1 ft tall by 6 ft. wide with lime green leaves that have irregular patches of green. Pale blue flowers in springtime add to the visual interest. Will be more yellow in sunny, warm conditions, and greener in shady sites and cooler months. 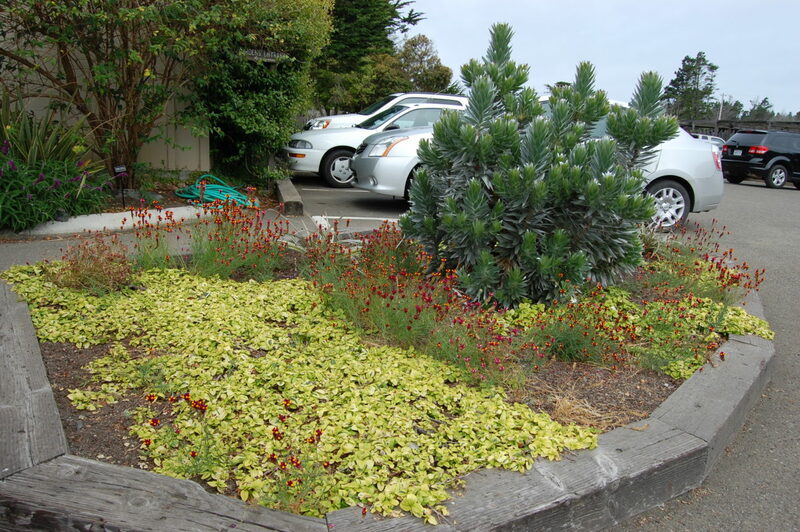 Performs best in light shade near the coast and needs more sun when planted more inland. 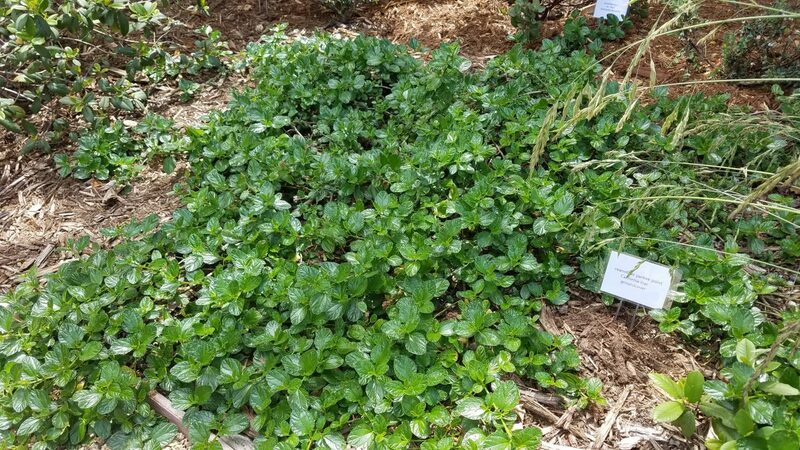 Slower growing than other cultivars of Carmel creeper. 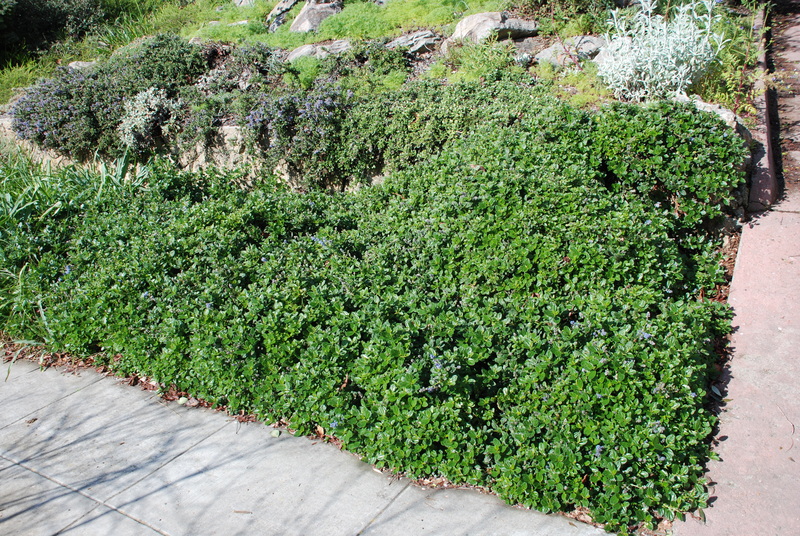 Discovered from a colony of cultivated Carmel ceanothus in the Diamond Heights area of San Francisco.